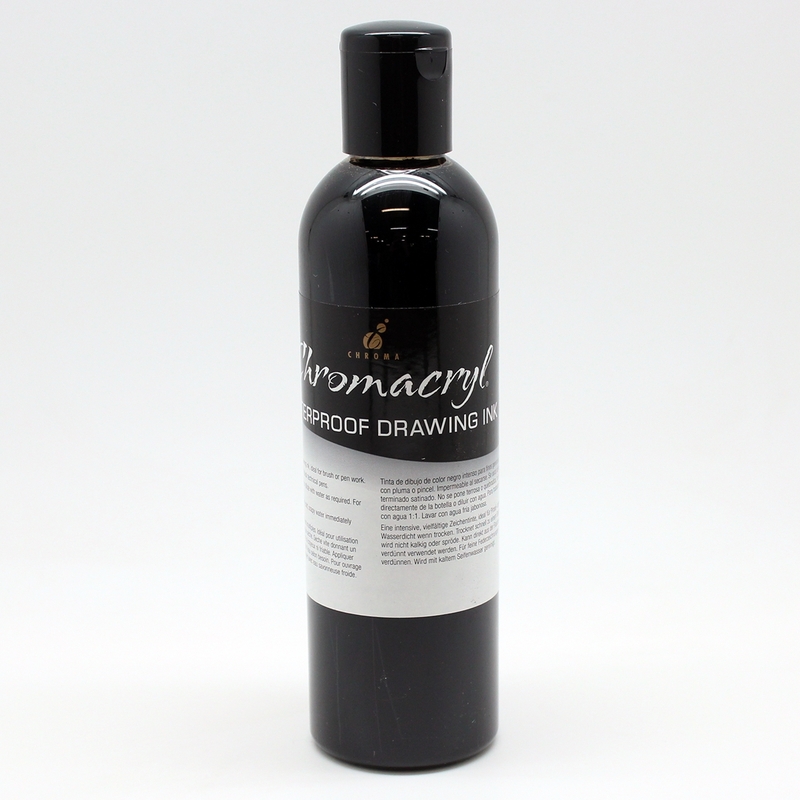 A general purpose black drawing ink ideal for brush or pen work. Black Ink may be reduced with water as desired. Fine pens require Black Ink to be diluted with an equal quantity of water.